Becky G IMT with POPSUGAR! Singer and upcoming “Power Rangers” actress Becky G talks about her debut album, partnership with Degree and more during an Interactive Media Tour with POPSUGAR.com! 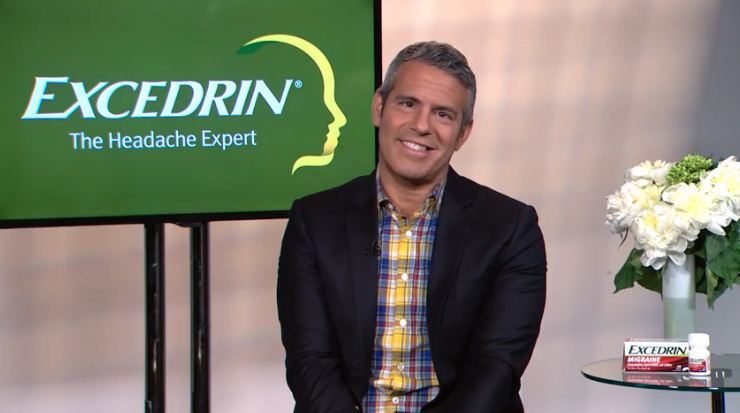 “Watch What Happens Live!” host Andy Cohen talks about his friendship with Anderson Cooper and more during an Interactive Media Tour with AOL.com! New “Dare to Take” Campaign Image! Think you’re ready to meet Tyler Dare? Think again. Exclusive “Ladies Man” Excerpt on iBooks! Get a peek at Katy Evans’ Ladies Man in an exclusive excerpt on iBooks! 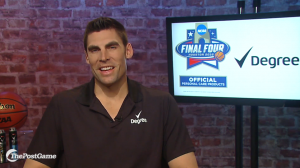 Former NBA and college basketball star and current analyst Wally Szczerbiak shares his picks for the Final Four and more during an Interactive Media Tour with ThePostGame.com!